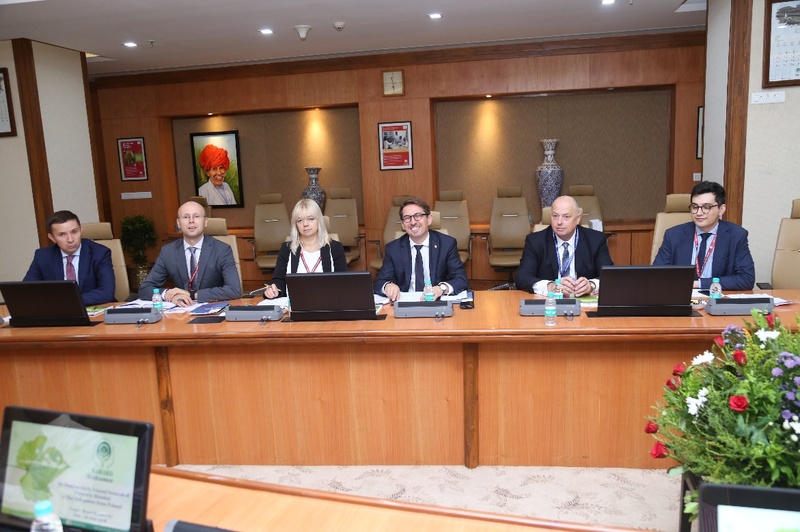 A Polish delegation led by Mr Arkadiusz Lewicki, Head of the Polish Bank Association visited NABARD on 26 June 2018 to understand first-hand the systems in India for Agricultural Finance, SME Finance and Microfinance. 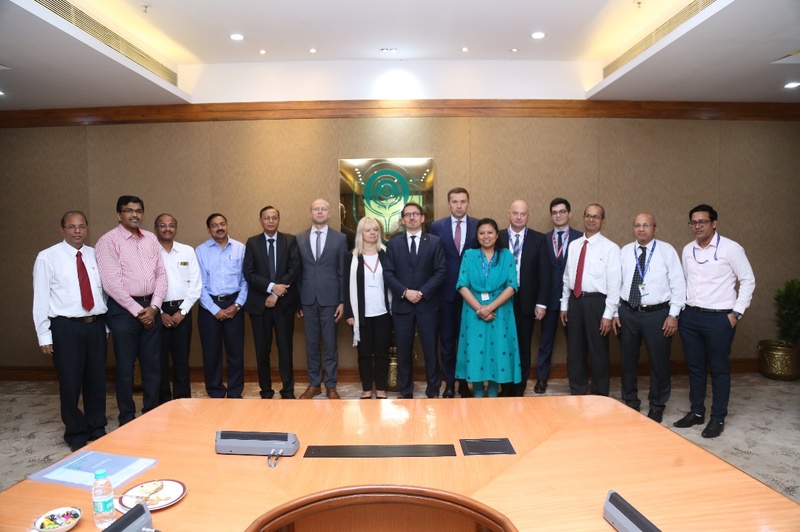 The other members of the delegation were Mr Damian Irzyk, Consul General, Embassy of Poland in Mumbai, Ms Beata Pich, Foreign Office, Government of Poland, Mr Michal Siwek, BGZ BNP Paribas, Poland and Mr Marek Mika, President, Polish Union of Loan Funds. The NABARD Team explained about the mandate of NABARD as the Development Bank of the nation for fostering rural prosperity, the banking system in India, unique models of microfinance practised in India, the progress made during the last four years in closing the gap in financial exclusion and mandates for priority sector lending, with specific reference to agricultural lending. 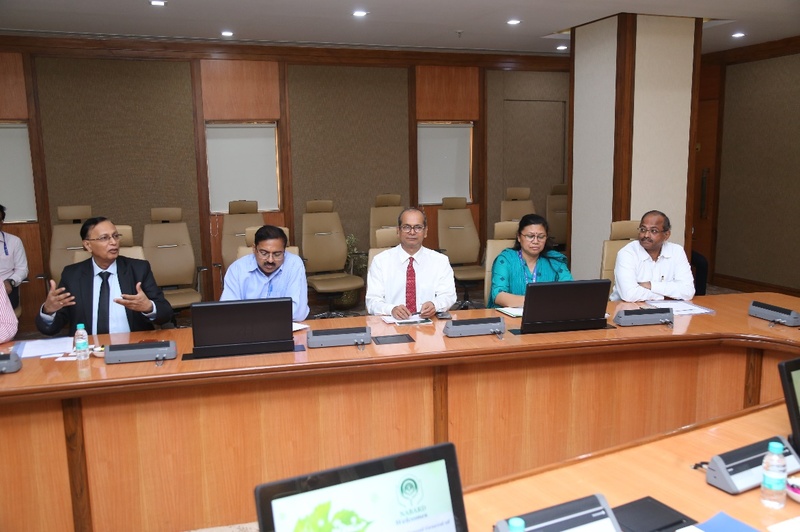 Role of Bankers Institute for Rural Development and subsidiaries of NABARD, with specific reference to NABKISAN and NABARD Consultancy Services Ltd was also discussed in detail. While the delegation members from Poland explained the role of the Polish Banking Association, Polish Loan Funds Association and the role of commercial banks in agricultural and SME finance. The delegation expressed interest in understanding the intricate systems in agricultural and SME financing through exchange visits and invited NABARD to Poland for understanding their banking system. They also mentioned that this is the first step in building a better cooperation between both the countries. 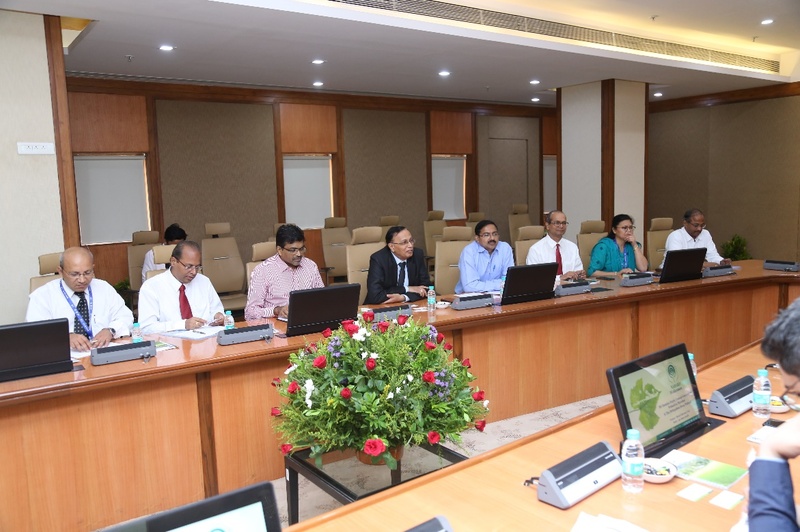 NABARD team was led by Shri. H R Dave, Deputy Managing Director. Shri. Jiji Mamen, Chief General Manager, Business Initiatives Department, Shri G R Chintala, Chief General Manager, Department for Refinance, Shri L R Ramachandran, Chief General Manager, Department for Financial Inclusion and Banking Technology, Smt Anjana Lama, General Manager, State projects Department, Dr D Ravindra, General Manager, Corporate Planning Department and Shri R V Ramakrishna, Deputy General Manager, Corporate Planning Department also participated in the meeting.